Established in 1982, Kinross Dental Practice is one of Colombo 4’s longest serving practices. We take pride in focusing on and promoting good dental hygiene with a patient centered approach. Our recent expansion of the practice is in line with our commitment to serving the community with an aim to provide high quality dental treatment in a peaceful, comfortable environment. Dr Sama Weerapperuma graduated from the University of Peradeniya in 1976. She then worked at the Dental Institute in Colombo before proceeding to the UK, where she worked for a number of years. 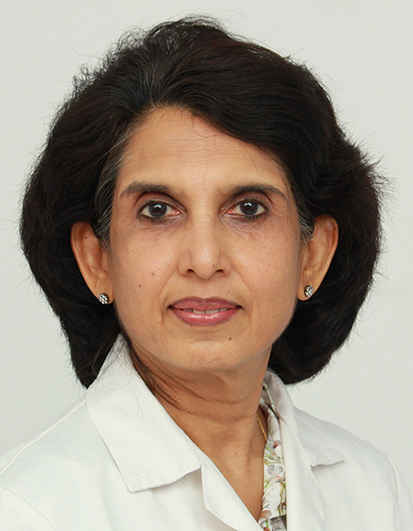 Upon her return to Sri Lanka in 1982, she established the clinic in Colombo. Her main clinical area of interest is Orthodontics. She was a past president of the College of General Dental Practitioners Sri Lanka and Sri Lanka Academy of Aesthetic & Cosmetic Dentistry and a past secretary of the Sri Lanka Dental Association. She played a pivotal role in providing dental care for displaced people following the 2004 Tsunami. 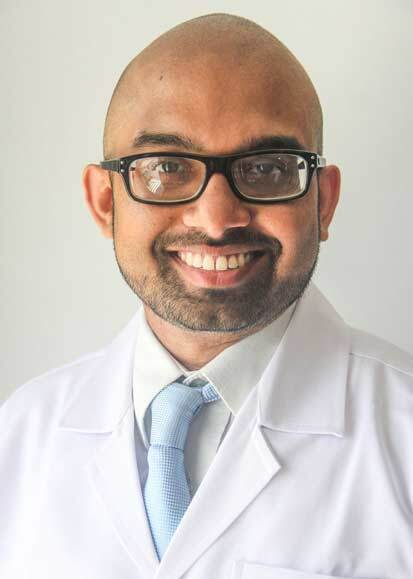 Dr. Indika graduated from the University of Bristol(UK) in 2008 and has spent over 9 years in the UK working as a dentist and completing his postgraduate training. He is currently a Hon Clinical Teaching Fellow attached to the University of Manchester UK. He is passionate about dentistry and aims to provide high quality, contemporary dental care to all his patients. Following his return back to Sri Lanka Dr.Indika has become an integral part of the team at Kinross Dental Care. His main interests are Cosmetic and Prosthodontic related dentistry. Dr Nadeena Jayasuriya is a Consultant Oral and Maxillofacial Surgeon and a Senior Lecturer at the Faculty of Dental Sciences, University of Peradeniya. He has joined Kinross Dental Care to provide surgical care of a very high standard to all our patients. Apart from training in Sri Lanka, he obtained advance training in Oral and Maxillofacial Surgery at Ninewells Hospital, Dundee, UK and Royal Melbourne Hospital, Australia. 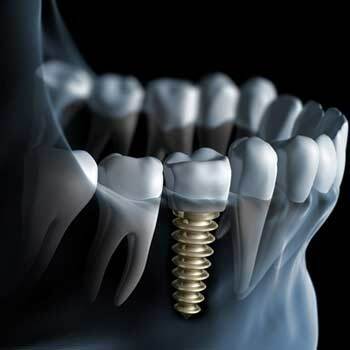 He practices the full spectrum of Oral and Maxillofacial Surgery with special interest in dental implants, Oral cancer and corrective jaw surgery and wisdom tooth removal. He strives to provide high quality treatment with exceptional patient care. He is a Fellow of the International Association of Oral and Maxillofacial Surgeons and a member of the Asia Pacific Hospice palliative care network. 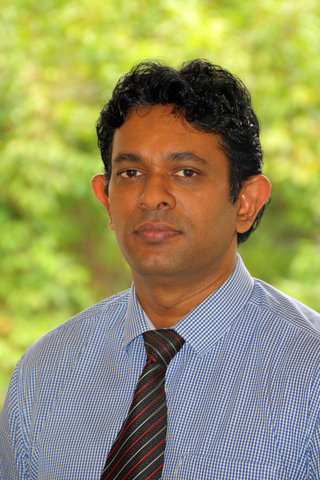 He is an active member of many professional associations of Sri Lanka and an advisor to the postgraduate institute of Medicine, University of Colombo, Sri Lanka. 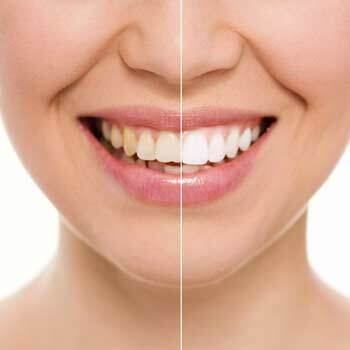 ” I was very impressed with the way Dr Indika Weeraperuma handled my dental issue. He was thorough in his initial assessment and very detailed in explaining the proposed course of action. During my 3 visits, I found him to be extremely professional, very skilled and well organized. He certainly exceeded my expectation. Cheers Doc !! “.